UPDATE 27-08-18: The 2019 course is full and we are no longer taking applications. TRACC's Marine Science A level runs over four months, during which time you will be at our conservation centre on Pom Pom Island. Here you can spend your days working with like-minded people from around the world, learning about the ocean and tropical ecosystems while participating in scuba diving and conservation. Our Cambridge Marine Science intensive A-Level course is recognised world wide, and allows you to complete an entire A-level in approximately 14 weeks. The 360 hours of study required are all undertaken consecutively so that you eat, breathe and sleep marine science, until you walk away from the examinations in early May. Nothing in your head is more than three months old. Your real life can’t get in the way. There are no other subjects competing for your brain power. It’s just you, the marine environment on our doorstep, and TRACC’s team of professional scientists behind you. For more information on the Cambridge International A Level Marine Science (9693) please click here. This course has been running since 2012 and our results speak for themselves. 94% of our students obtain a B grade or higher. 28% of our students obtain an A* and our candidates scored Best in the World in 2015 and 2016. The Marine science A-level is split into two parts, the first part; the AS-level and the second; the A2 level. The AS level investigates the scientific study of the sea and its related ecosystems whilst the A2-Level looks at human activities and how we impact and rely upon the ocean. How you will be taught. As shown in the sample itinerary classes will be held in the morning. Between 9am – 12pm students will be actively taught their modules by teaching professionals. Classes and teaching techniques vary depending on module. Most classes are taught using computer presentations to explain the theory, followed by hands on experience to reinforce lessons learnt. Between 12pm and 4pm students will have lunch followed by more hands on experience. 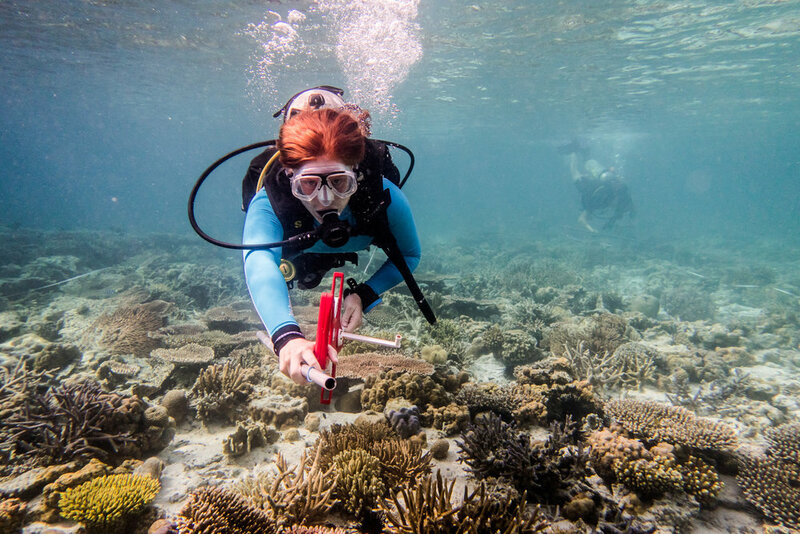 Students will participate in either a science practical dive, learn to dive with a PADI instructor or go on a field trip adventure with one of the A-level instructors. Between 4 and 6 pm students will review the lessons of the day. Depending on the module this may require them to give a presentation, write an essay, take a quiz, have a discussion or simply re-read their notes. At the end of a long day we recommend watching a beautiful sunset on our jetty. The course will commence on the 15th of January and will be taught in 2 teaching blocks. During your A level you will participate in practical assignments and experiments. The emphasis throughout is on the understanding of concepts and the application of ideas to new contexts as well as on the acquisition of knowledge. The course encourages creative thinking and problem-solving skills which are transferable to any future career path. During the A level you will have the opportunity to go on various field trips to learn about different ecosystems. 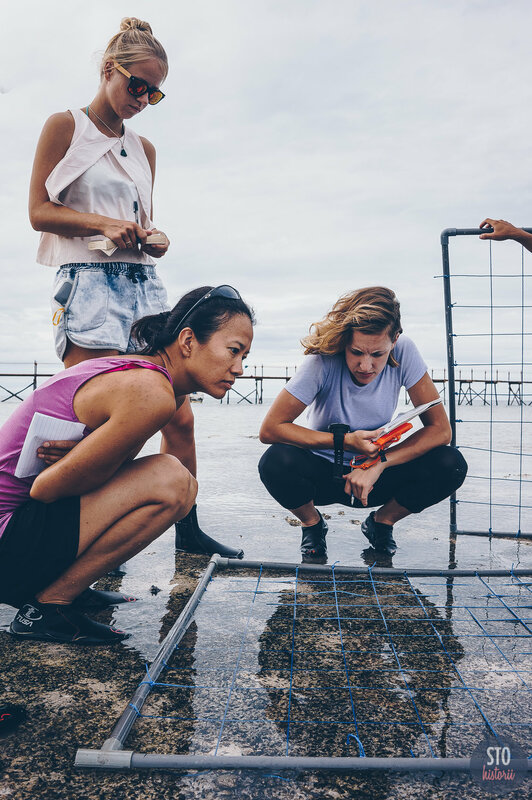 Whether it be hiking up an extinct volcano to study atoll formation or visiting neighbouring Islands to compare marine life found in intertidal zones, the field trips are certainly unique. The 10 day road trip is a unique opportunity to traverse Borneo, well off the beaten track, from Semporna to Brunei and back again. Over these 10 days we visit the major fishing ports of North Borneo and compare the differences in ecosystems, fishing and aquaculture techniques, catch and conservation. We also use this as an opportunity to study conservation and human impacts on the marine environment. The complete cost for the A-Level is £4,500 for our all-inclusive package . Flights from home country to Tawau, Sabah (TWU). Visa (Free Visa on arrival for UK, Australian, Canadian and US Citizens). Depending on your destination country and your country of origin, you might require a visa. Please see the appropriate country consular website for details. Dive computer, MANDATORY which can be rented for 2GBP per day, we can also help you buy your own for approximately 160GBP. Insurance. You’ll need to buy appropriate travel insurance covering your participation in the Marine Science A-level. This will require additional coverage for scuba diving up to 30 meters, including hyperbaric therapy treatment. If you would like any more information please do not hesitate to contact us.